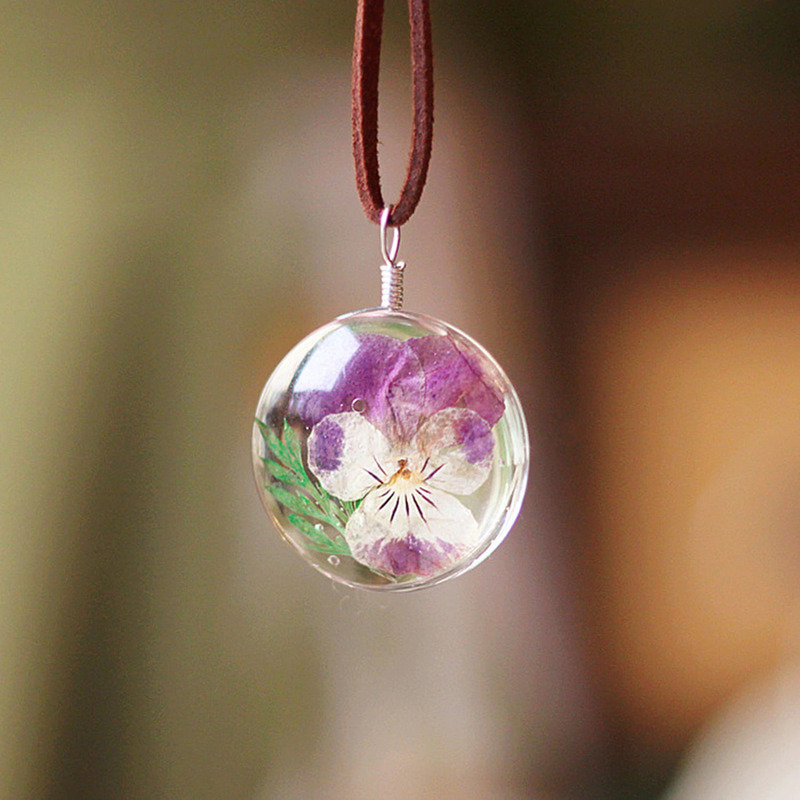 This adorable necklace adds just the right amount of nature to any outfit. 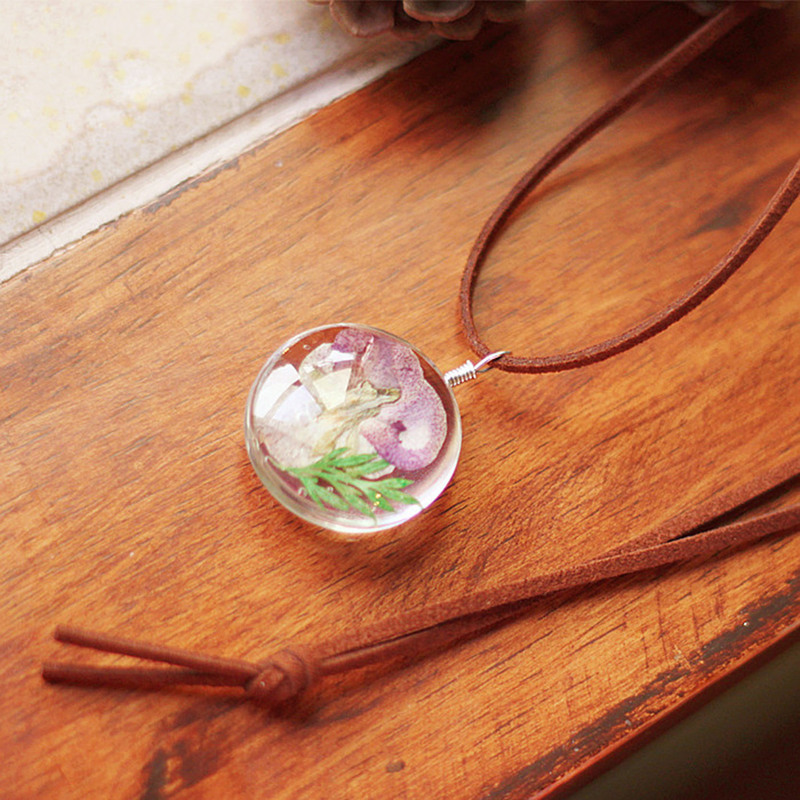 This handmade piece features a yellow flower pressed in glass, wrapped with a sturdy wire and attached to a dainty yet strong rope. If nature is your thing, this show-stopper won't disappoint.